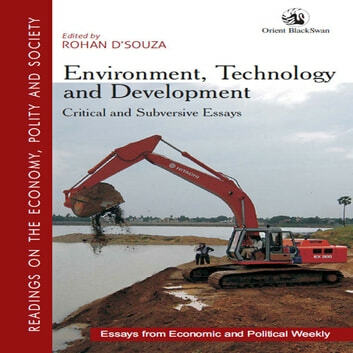 Drawn from the rich archival holdings of the Economic and Political Weekly, the essays in this volume capture the intense discussions in India that were debated as problems and questions over the environment, technology and development. As a collection, this volume proposes a fresh and new analytical coherence for these essays by re-situating them with an engaging introduction under the broader themes of criticality and subversion. Consequently, these writings will speak not only to several contemporary academic and policy concerns but are also meant to provide a meaningful sense of how ideas on the environment, technology and development were interrelated and shaped in various types of political discourses in India, most notably from the 1970s onwards. This volume is intended to address the needs of a rapidly growing interest in interdisciplinary programmes and will also carry appeal amongst development and policy practitioners and those who wish to pursue interdisciplinary research questions.